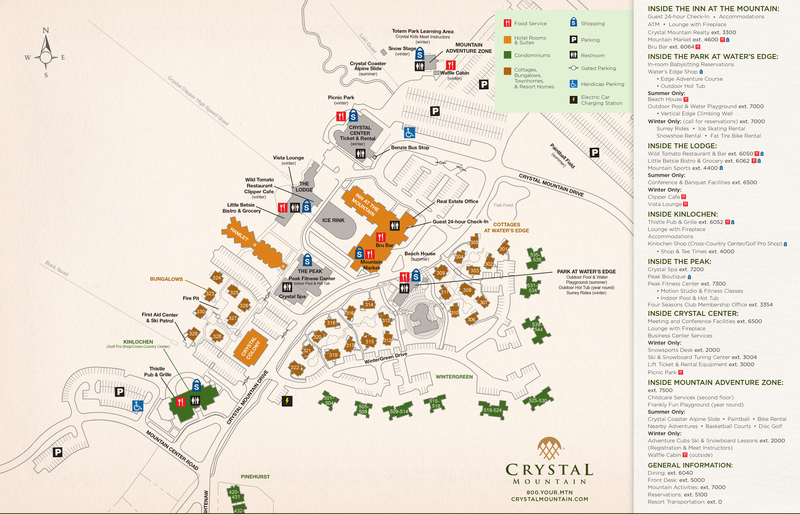 This unique neighborhood offers two- and three-bedroom cottages surrounded by gently flowing streams & waterscaping, just steps away from the slopes, Park at Water's Edge and Crystal Center conference building. Includes living room with gas-log fireplace or gas woodstove, a full kitchen and dining area, screened porch and sun deck, plus washer and dryer. Call (800) 968-7686 to book your stay today.